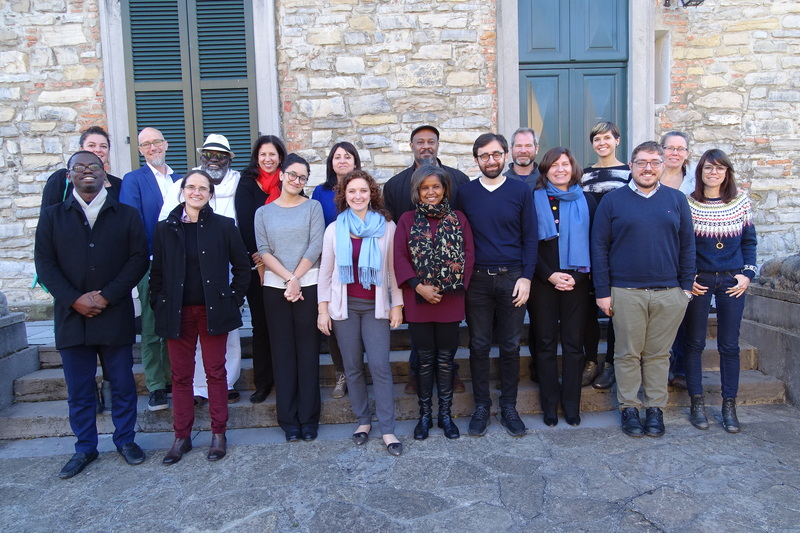 The Rockefeller Foundation Bellagio Conference Program hosted a retreat: “Accelerating Citywide Civic Entrepreneurship: An Exercise in the Co-City Approach” from December 11-15, 2017.  The retreat is hosted by the LABoratory for the GOVernance of the Commons (“LabGov“), with the aim of providing a first methodological trans-geographical test of the Co-City algorithm, a new mode of civic entrepreneurship that empowers the public, private, and social sectors to govern urban commons collaboratively for the public good and better meet the needs of city residents through an experimentalist approach. The retreat brought together leaders in urban innovation and civic entrepreneurship, with representatives from the City of Amsterdam (the Netherlands; urban innovation officer); the city of Barcelona (Regidoria de Participaciò i territorio) the City of Boulder (Colorado,Chief Resilience Officer (CRO); the city of Turin (Italy, the Co-City project funded by the EU Urban Innovative Action program as part of the Regional Development Fund); the city of Madison (Wisconsin, which dedicated capital funds to support a worker cooperative development initiative aimed at supporting people of color and others with barriers to formal employment to create worker cooperative businesses); the City of New York (NY, NYCx Co-labs program of the Mayor’s office of New York City, participating via Skype); Habitat International Coalition; the National Association of Italian Cities (ANCI) as National Contact Point of the EU Urbact program; Cooperation Jackson (network of cooperatives and worker-owned enterprises; Archiafrika (NGO based in Accra, Ghana, that promotes both the built and cultural spaces on the African continent and aims at contributing to the understanding and development of design within the continent and encourage the investigation and education of African architectural history); the German Marshall Fund of the United States (the Urban and Regional Policy Unit); the Brookings Institution ( the Project on 21st Century City Governance); the Laboratory for the City, Laboratorio para la Ciudad (experimental arm and creative think tank of the Mexico City government); SPUR (an NGO operating in the San Francisco Bay area). The retreat was facilitated and co-chaired by Alicia Bonner Ness, Sheila Foster and Christian Iaione. 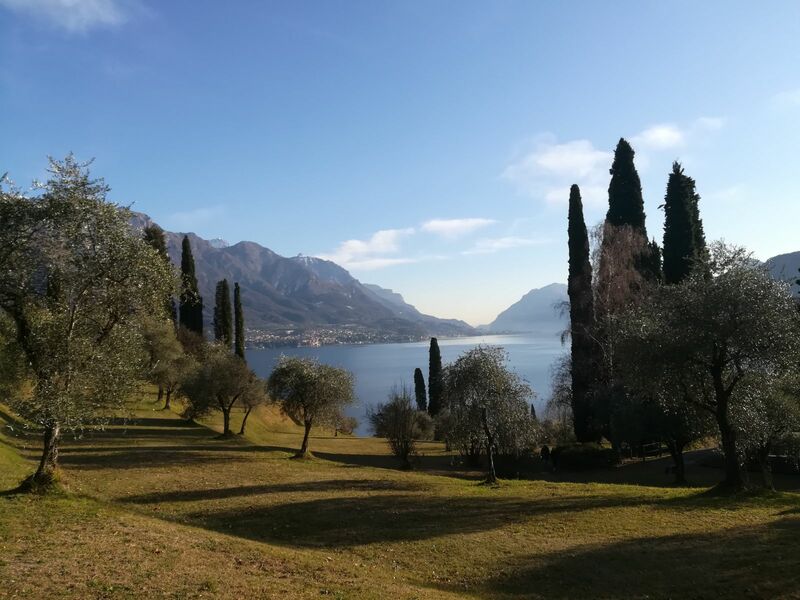 During the five days in Bellagio, the participants were introduced to the last research output of LabGov, the Co-City process/cycle and the five design principles developed by Sheila Foster and Christian Iaione for the design and implementation of a co-city. The participants were involved in a simulation of the Co-City process and engaged in an exchange of experiences and mutual learning exercises. As recalled by Simone D’Antonio 1 in a recent article on the Rockefeller LabGov Bellagio retreat, the fruittul exchange of experiences showed the variety and richness of approached embraced by cities in different parts of the world to develop an innovative way of implementing urban governance; from the case of Turin, which through the Co-City project funded by the EU program UIA is experimenting with urban commons as a platform to tackle the issue of urban poverty, to the case of Mexico City where representatives of different urban stakeholders such as representatives of creative economy and urban planners are coming together to contribute to the re-design or the city or the city of Wisconsin, which which dedicated capital funds to support a worker cooperative development initiative aimed at supporting people of color and others with barriers to formal employment to create worker cooperative businesses, or the experience of international public institutions such as UN Habitat with the Safer cities program, launched in 1996 at the request of African Mayors seeking to tackle urban crime and violence in their cities and has evolved towards time is an integrated, multi-level government and multi-sectoral approach to improving the livability of cities and quality of urban life. The aim of the Rockefeller Bellagio Retreat organized by LabGov was to gather representatives of different actors of what was called the Quintuple Helix governance of urban innovation at the global level in order to explore potential applications of the Co-city/city as a commons 2 model to co-create and sustain more just and inclusive cities. Among the potential outputs of a global experimental application of the Co-City process is the development a set of tools to design urban justice and democracy and thereby also measure the implementation of some of the New Urban Agenda goals, such as those i 13 and 91, or the Sustainable development goals (SDGs) 16 and 17, in particular the subgoal 16.7, 17.17 and 17.19. (1) Simone D’Antonio, Co-City. Esperienze globali di cura dei beni comuni a confronto a Bellagio, Il Sole 24 ore Enti locali e PA, December 19, 2017. (2) Sheila Foster & Christian Iaione, Ostrom in the city: design principles for the urban commons, The Nature of Cities, August 20 2017. L’algoritmo #CoCity è stato sottoposto a un primo test metodologico trans-nazionale nell’ambito del Rockefeller Foundation Bellagio Retreat organizzato da LabGov dall’11 al 15 Dicembre 2017 “Accelerating Citywide Civic Entrepreneurship: An Exercise in the Co-City Approach”. Nel corso del retreat rappresentanti di città americane, africane, europee e latino americane, movimenti sociali, grandi società tech e ONG pubbliche internazionali si sono confrontate e sono state coinvolte in una simulazione del protocollo Co-City per discutere insieme di soluzioni collaborative per affrontare le nuove sfide delle città nel mondo.